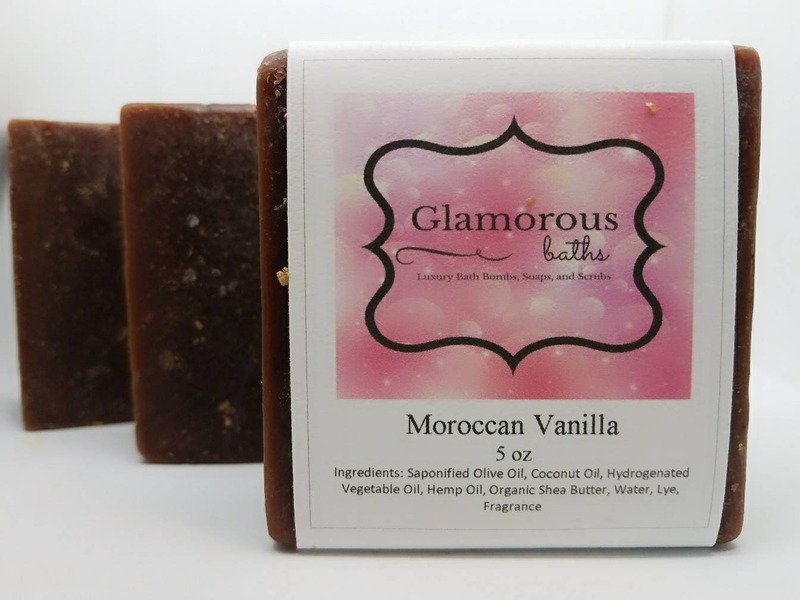 Our Moroccan Vanilla soap is an exotically fragrant handmade vanilla soap. 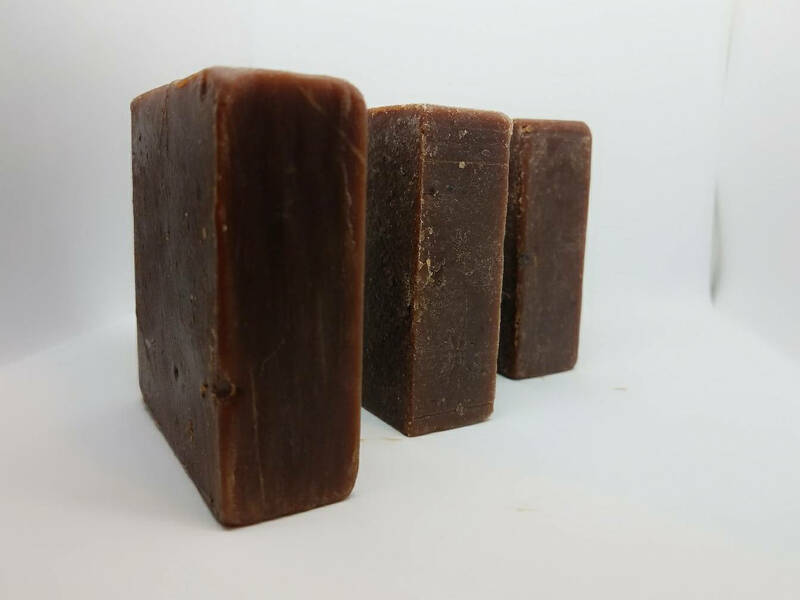 With a base of sweet Moroccan Vanilla beans, your olfactory senses will begin to pick up the sweet Moroccan spice of ginger, cumin, cinnamon, and allspice. 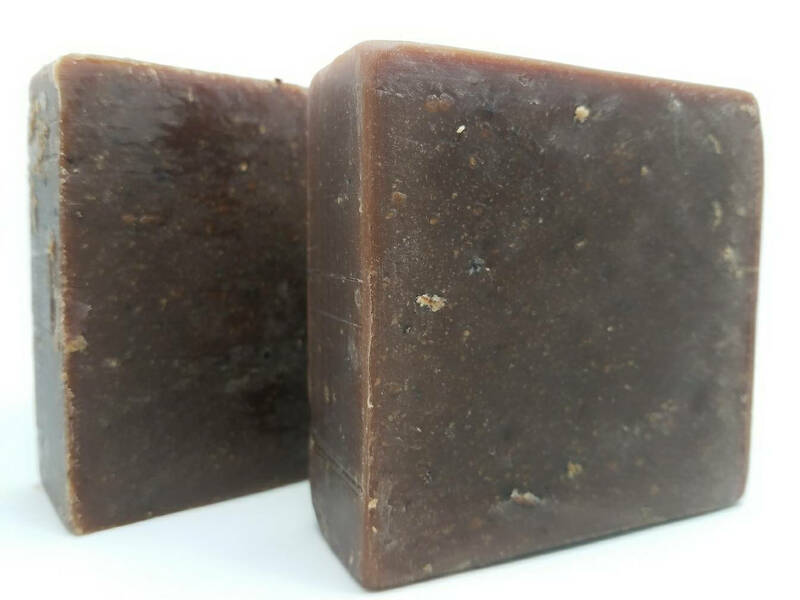 This all natural soap has a brown exterior with light center and crushed oatmeal as an exfoliant. 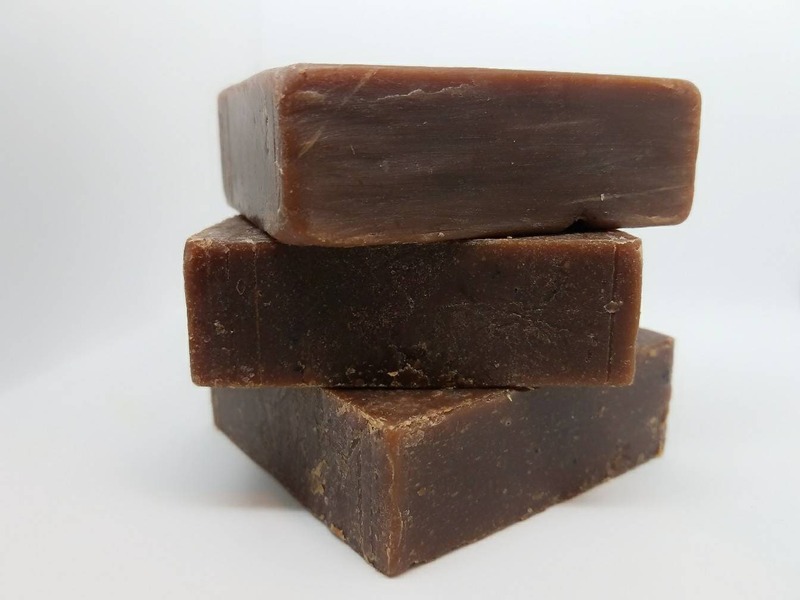 Our vegan bath and body products will make the perfect Christmas stocking stuffer this year! 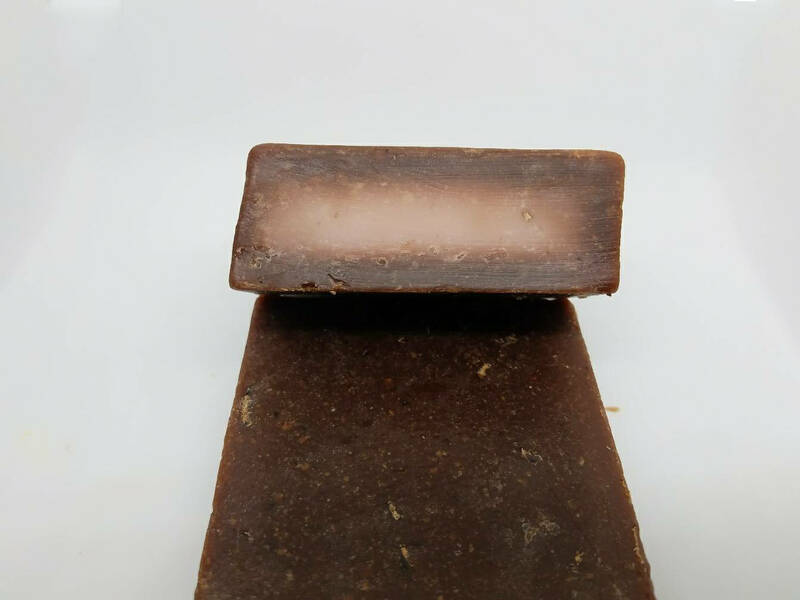 Pair many of our delightfully hydrating soaps with one of our delicious bath bombs in our gifts sets!